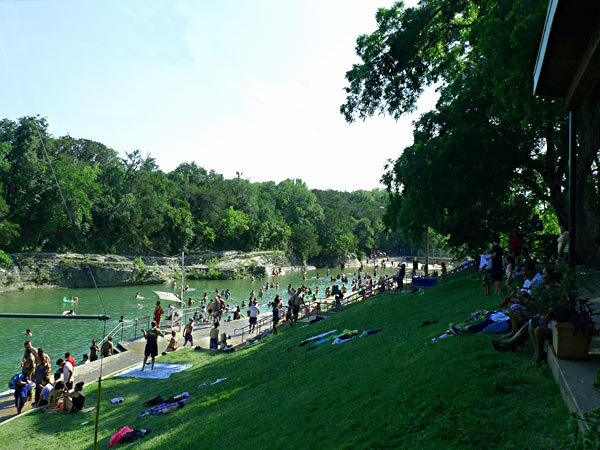 In 1917, businessman Andrew Jackson Zilker gave the City of Austin 35 acres surrounding the artesian Barton Springs, which were established as a popular gathering place by the 1840s. 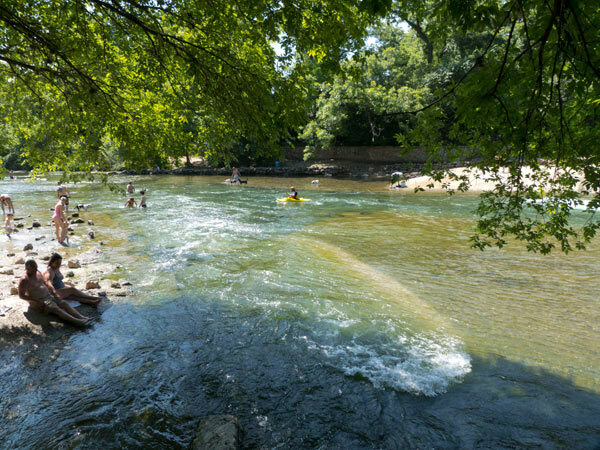 In 1931, Zilker gave another 300 acres of cropland, forming an irregularly-shaped parcel southwest of the city center, cradled between the Colorado River’s southern bank and Barton Creek. 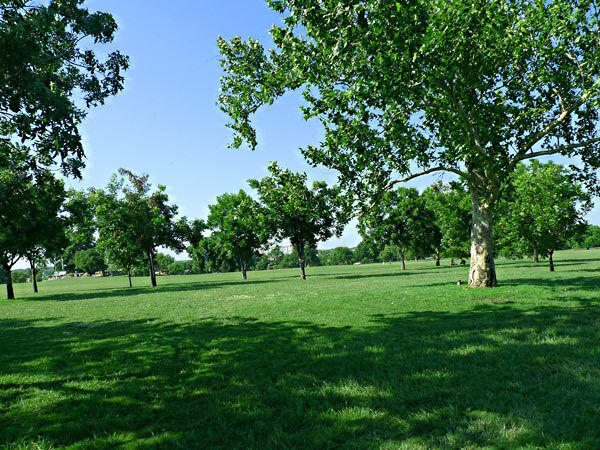 Soon afterward the city created a municipal park with help from the Civilian Conservation Corps and federal funding. Under the direction of local architect Charles H. Page and engineer Fred A. Dale, laborers constructed nine miles of footpaths, bridle trails, and winding interior roads. 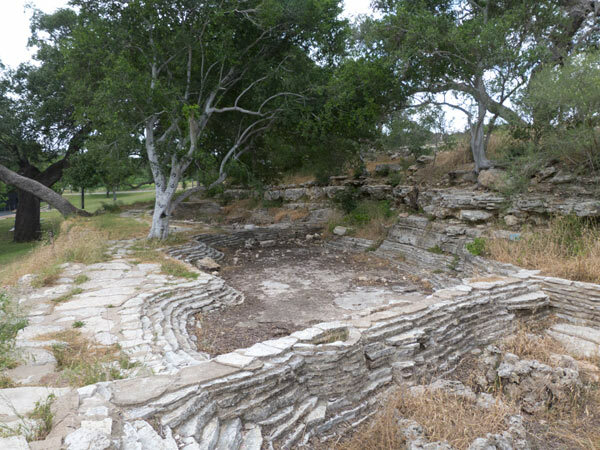 The northern and western portions of the park were kept naturalistic, with live oak and elm groves and expansive lawns overlaid atop rugged terrain. 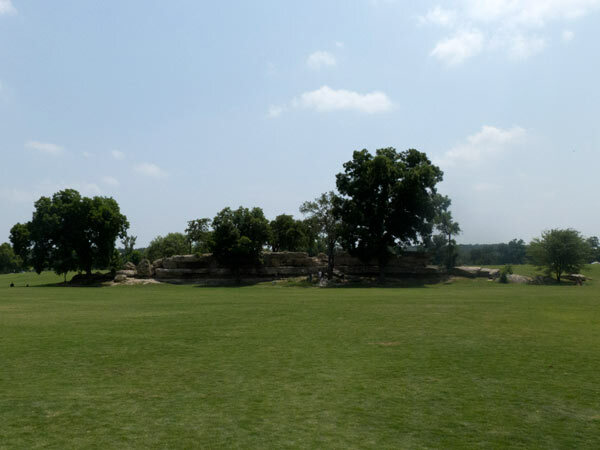 The more developed, southeastern portion of the park held playgrounds, sports fields, a dance pavilion, and the Barton Pools. 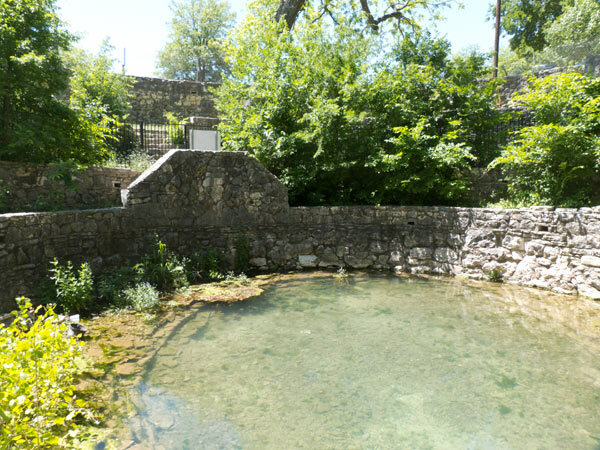 Park structures and landscape features were rendered in a rustic style using limestone quarried on-site. Mirror Pond was created in a dry creek bed, along with the establishment of serpentine flower beds, a wildflower meadow, and various gardens and arboreta. The Rock Garden, created from a natural outcropping near Barton Pool, integrated water elements with constructed rock formations and seasonal flora. 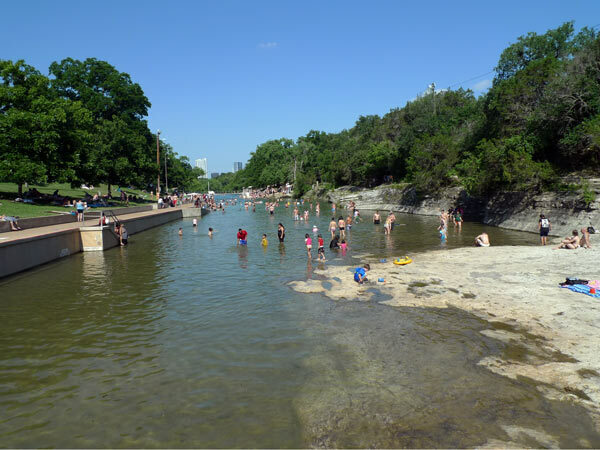 Beginning in the mid-1950s new features were added, including cultural and athletic facilities; the Zilker Botanical Gardens and Pioneer Village, sited on 30 acres in the park's center; and MoPac Boulevard, an eight-lane, elevated highway. 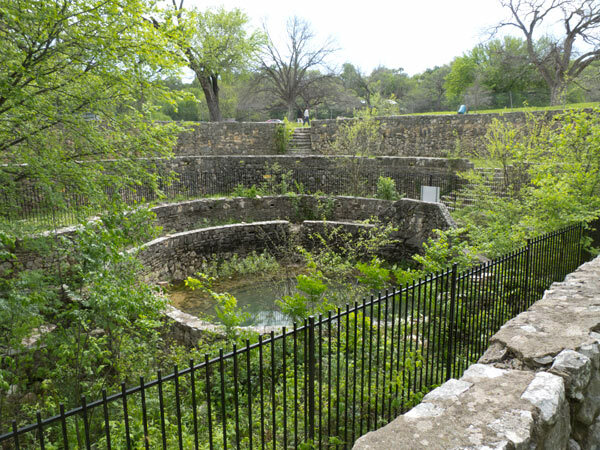 Zilker Metropolitan Park was listed in the National Register of Historic Places in 1997. Two Great Days in the "City of the Violet Crown"